Seeing it becomes us to endeavour by all means that unity of faith, which is so highly commended by Paul, shine forth among as, to this end chiefly ought the formal profession of faith which accompanies our common baptism to have reference. Hence it were to be wished, not only that a perpetual consent in the doctrine of piety should appear among all, but also that one Catechism were common to all the Churches. 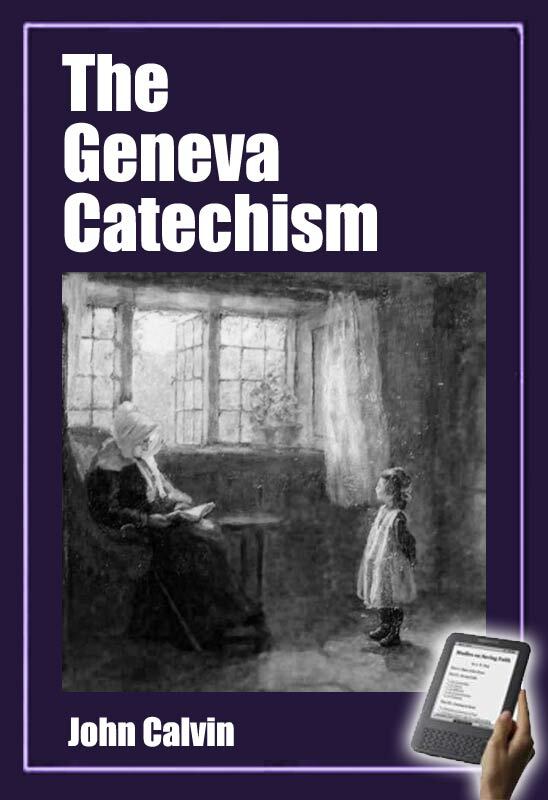 But as, from many causes, it will scarcely ever obtain otherwise than that each Church shall have its own Catechism, we should not strive too keenly to prevent this; provided, however, that the variety in the mode of teaching is such, that we are all directed to one Christ, in whose truth being united together, we may grow up into one body and one spirit, and with the same mouth also proclaim whatever belongs to the sum of faith. Catechists not intent on this end, besides fatally injuring the Church, by sowing the materials of dissension in religion, also introduce an impious profanation of baptism. For where can any longer be the utility of baptism unless this remain as its foundation — that we all agree in one faith?